Since 2006, bova compounding has emerged as one of australia’s few stand-alone compounding facilities. Bova compounding has over 40 employees nationally and has been making a name for itself as a leading compounding facility making preparations for veterinarians and physicians with customised medications for their clients. 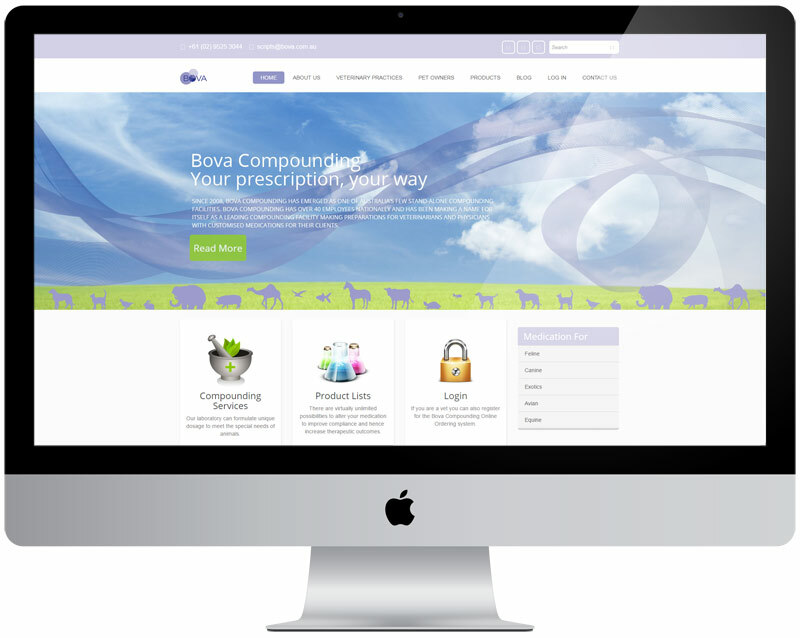 We needed to create a unique way for Bova to allow their customer to securely order prescriptions online. Paisley developed a custom PHP ordering platform from the ground up.